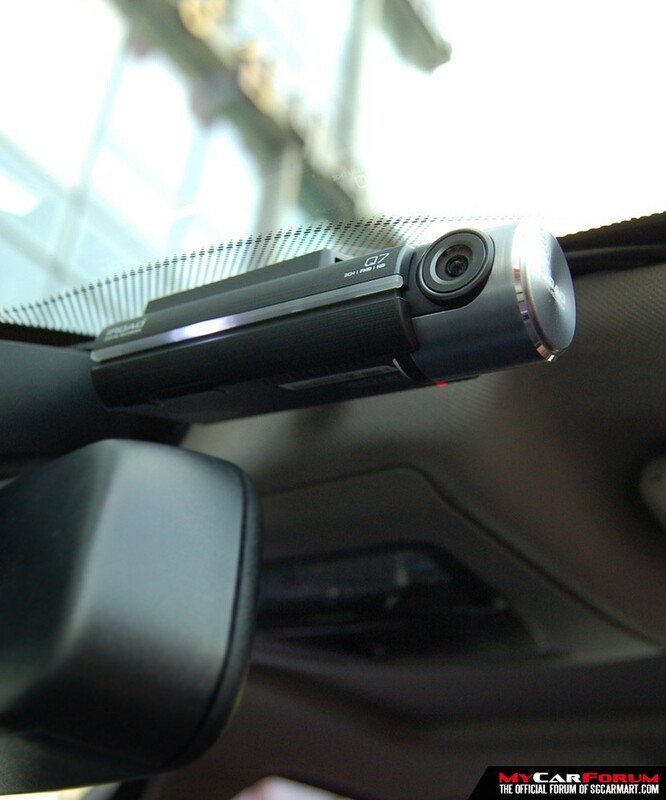 Videos recorded by a dash cam in a low light environment such as the dark alleyway or underground parking lot can pose difficulties when you try to accurately identify information from the image. 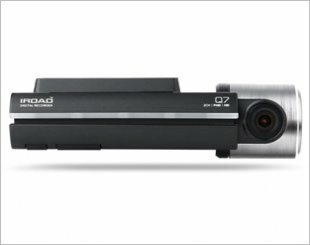 **IROAD NIGHT VISION employs the new ISP (Image Signal Processing) technology and the real-time image processing function to brighter images than our earlier models when recorded under nighttime parking mode. IROAD App provides automatic connection/disconnection function. Powerful Hardware, Stable high FHD quality. JDR format free recording way that records every second not as usual as 30sec or 1min can be defragmented to minimize the possibility of fragmentations. No necessarily need to format and it brings an increase of lifespan of MicroSD card. Supports large capacity memory of up to 256GB. So that genuine IROAD memory cards can always record High Definition video, rear Full-HD 30-frame, strictly tested to ensure best speed and image storage stability. 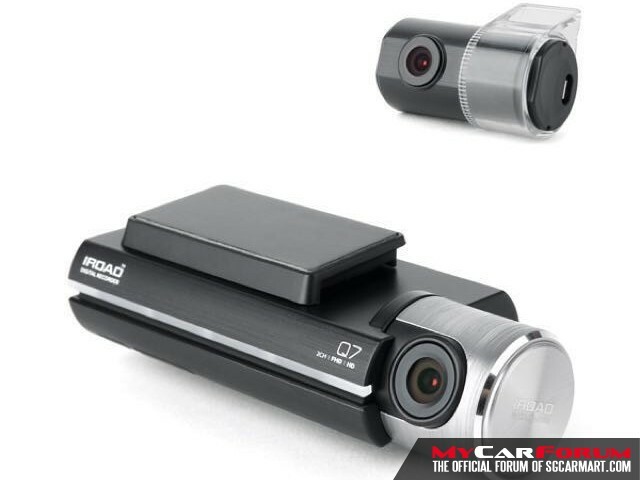 I am interested in the "IROAD Q7 Car Camera".